Miss Atkinson began by telling us how long it takes to become a dentist. 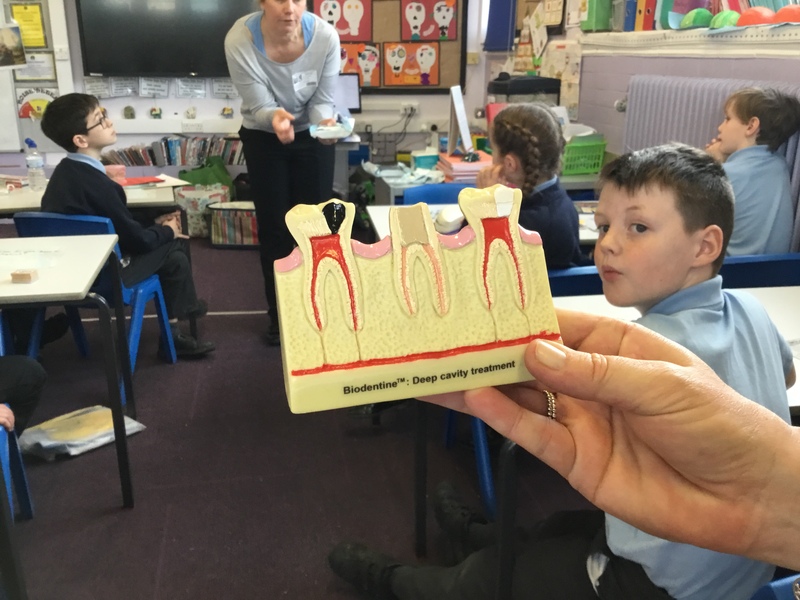 She also told us about the qualities and skills you need to become a dentist. 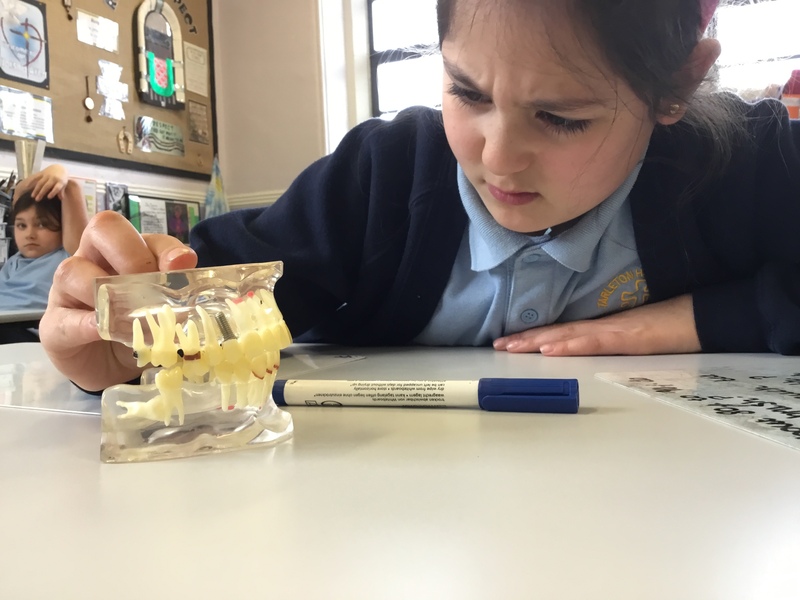 She had to practise her dental skills on plastic teeth before she was allowed to perform on real-life people. 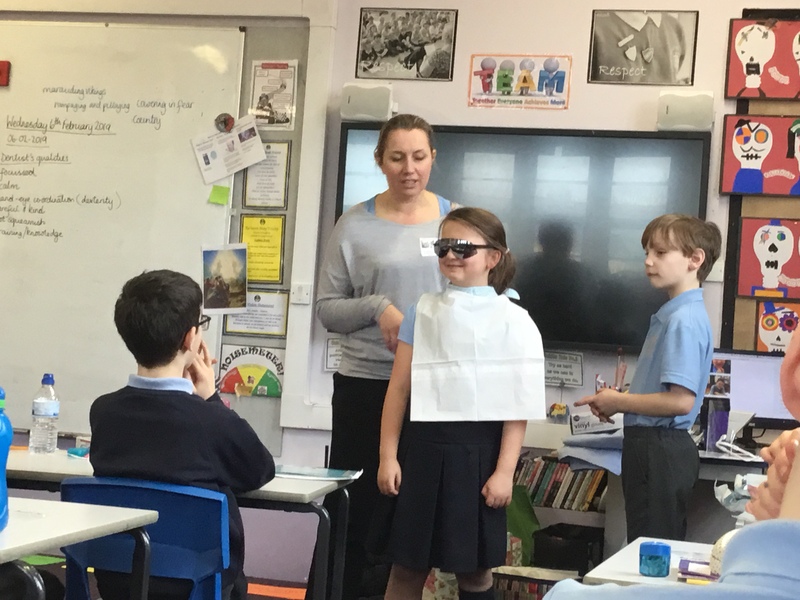 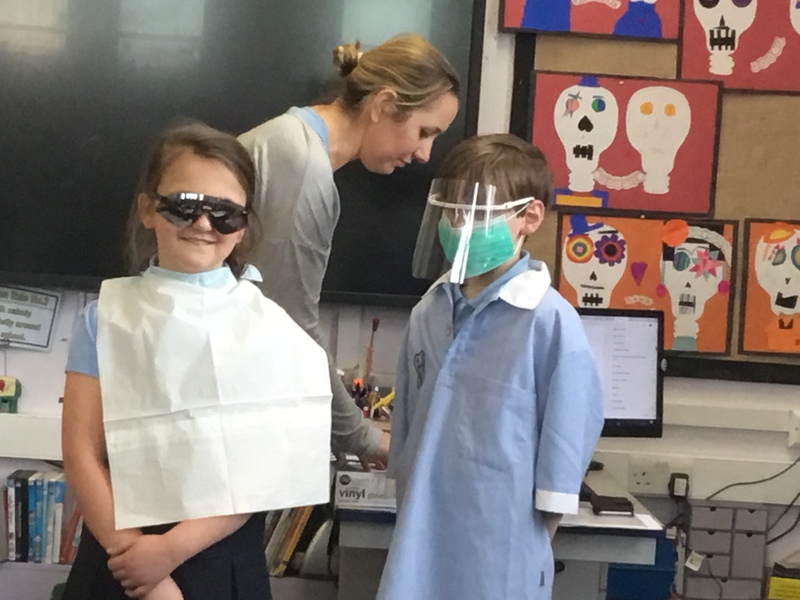 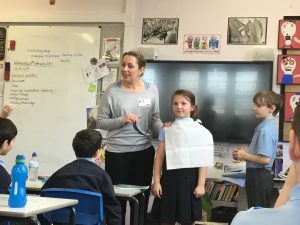 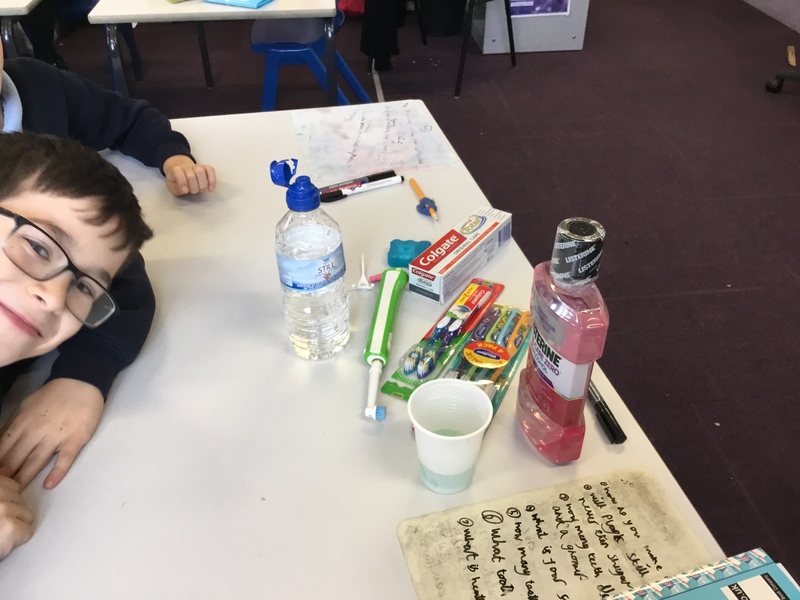 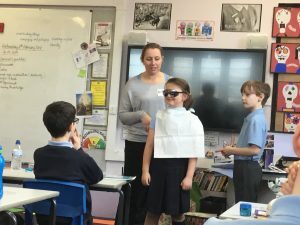 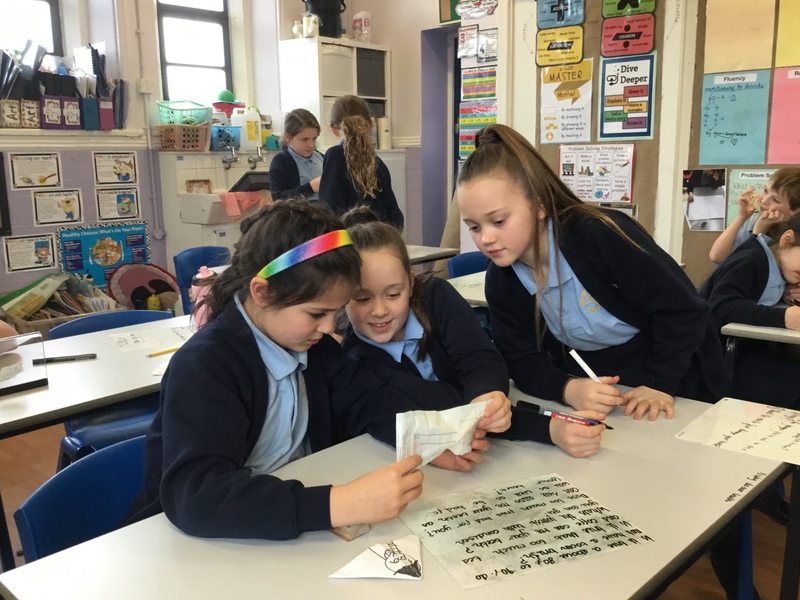 Two of the children dressed as a dentist and a patient and Miss Atkinson explained the clothes and equipment that they needed to each wear. 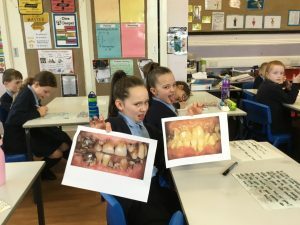 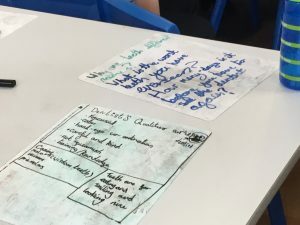 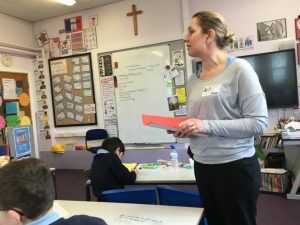 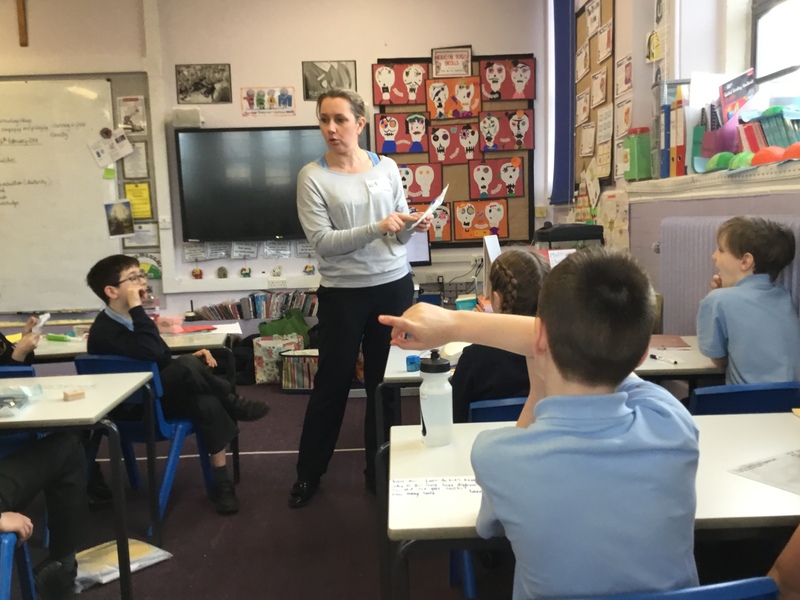 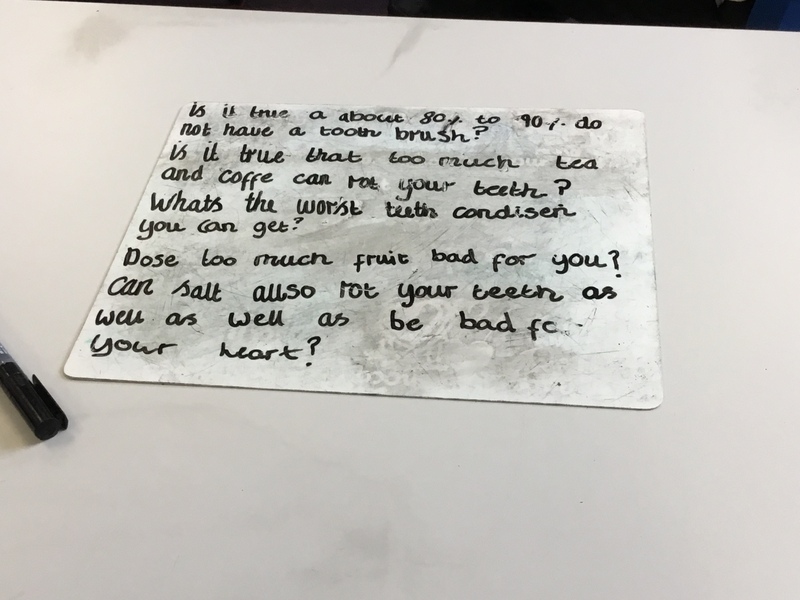 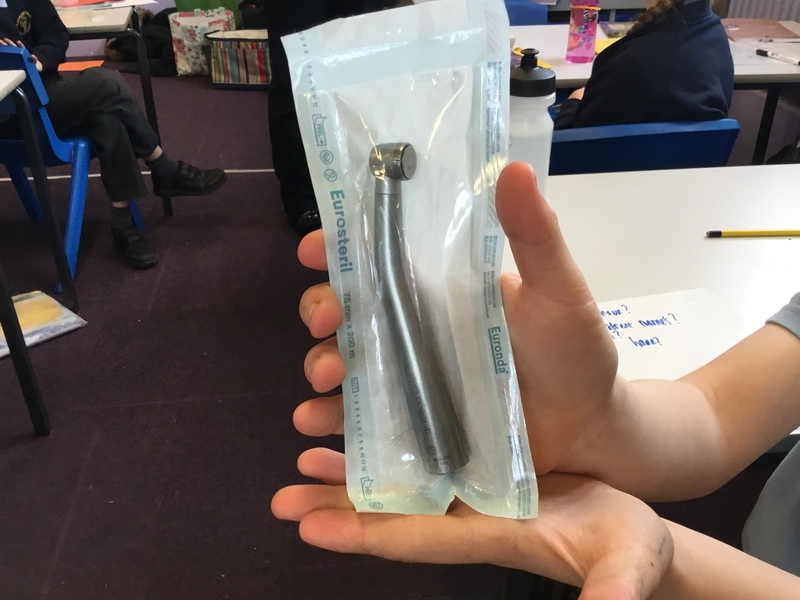 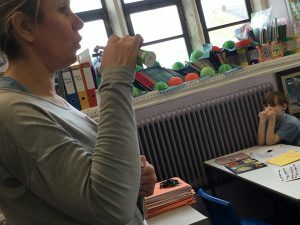 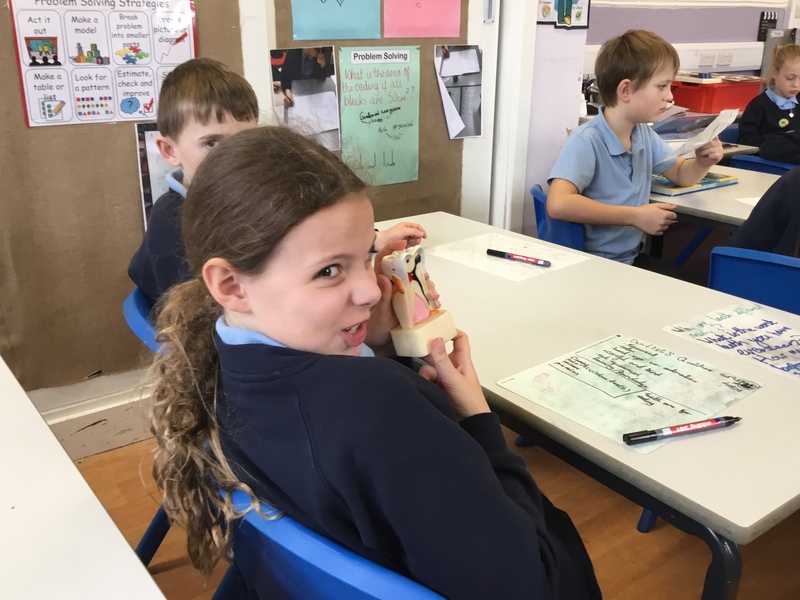 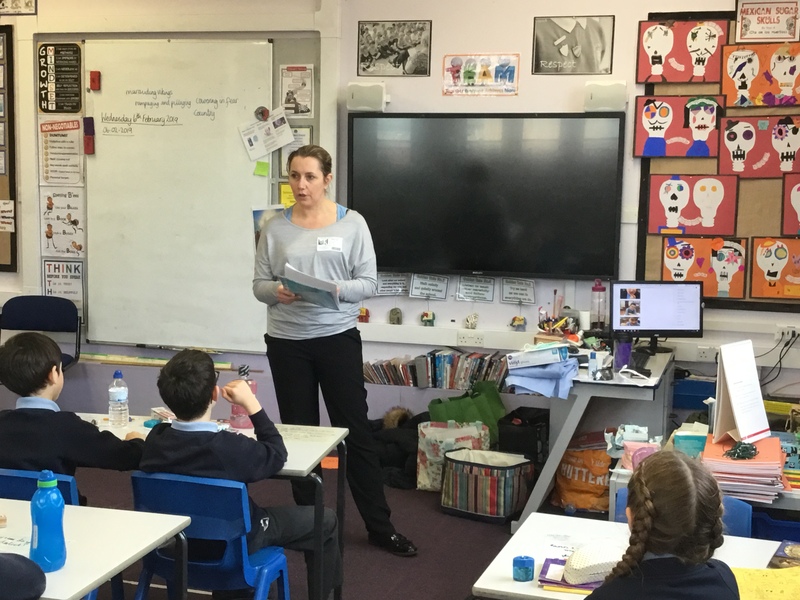 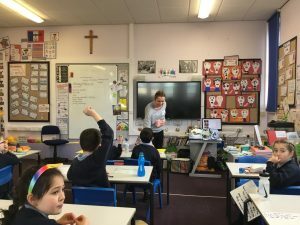 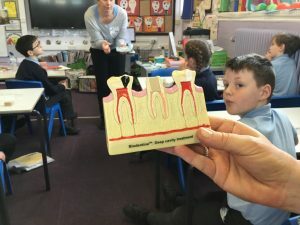 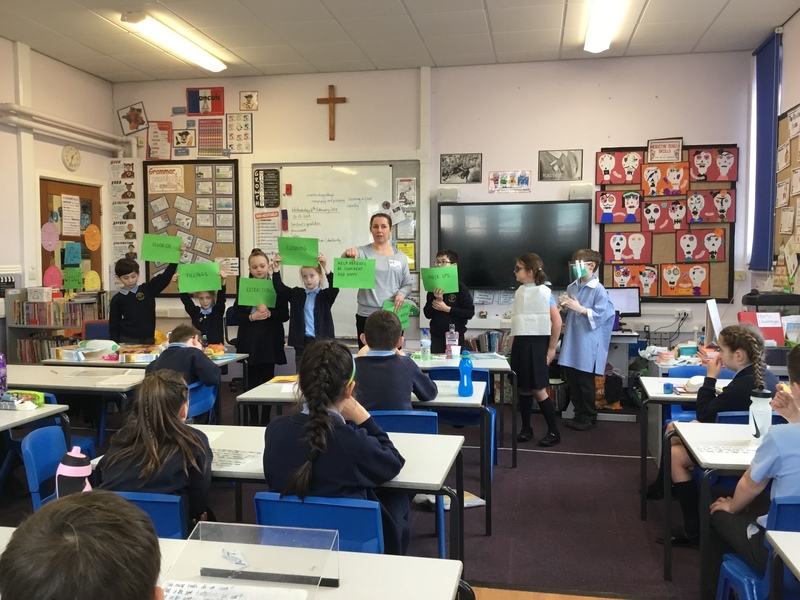 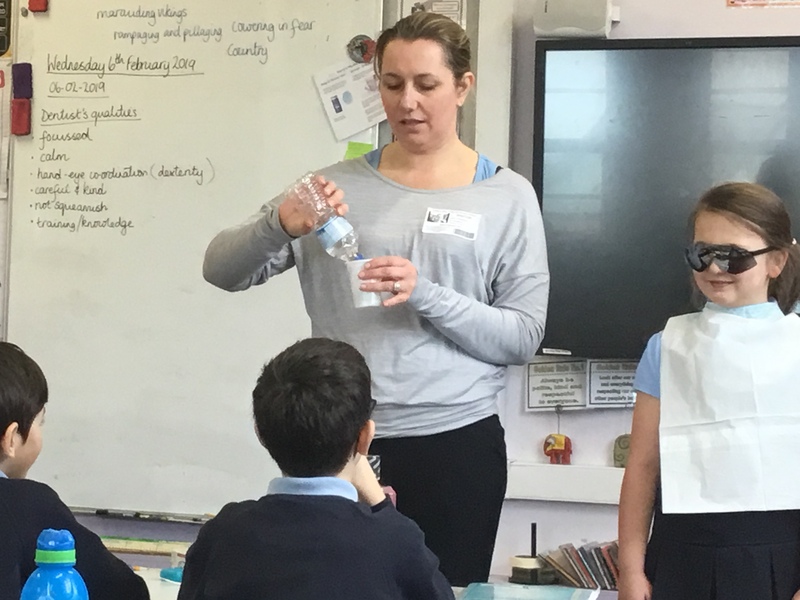 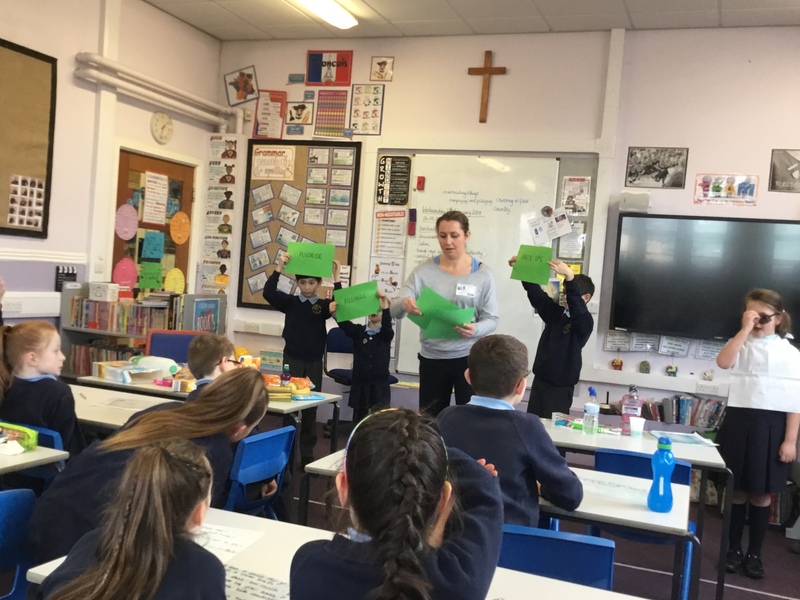 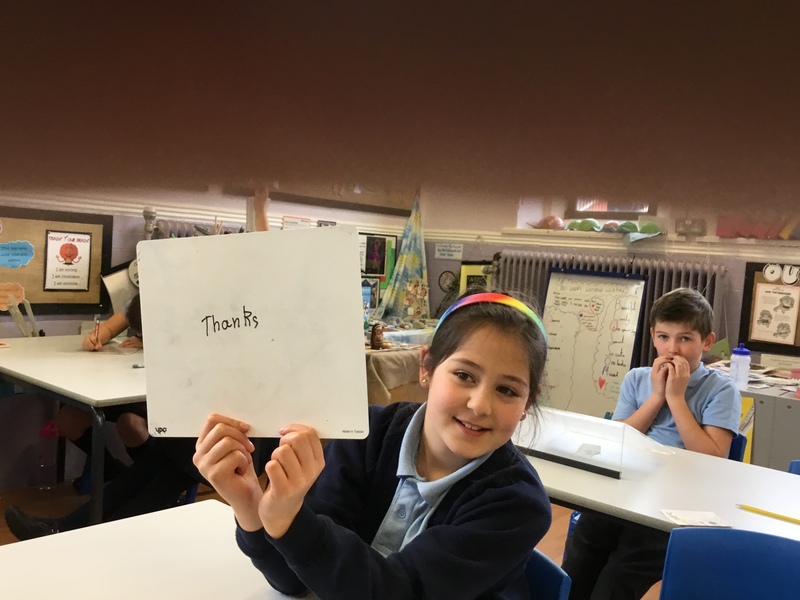 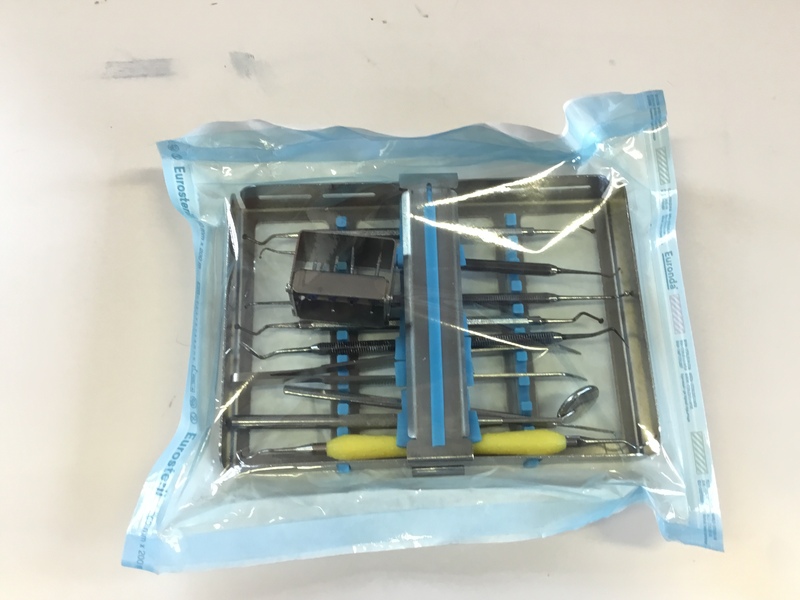 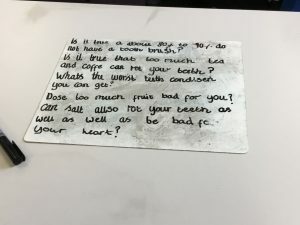 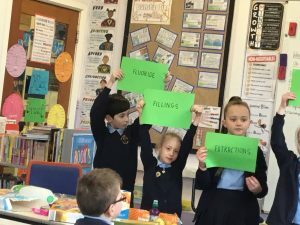 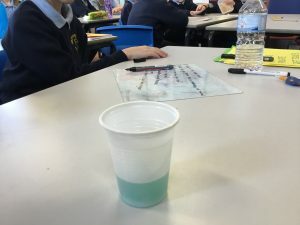 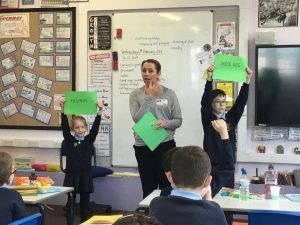 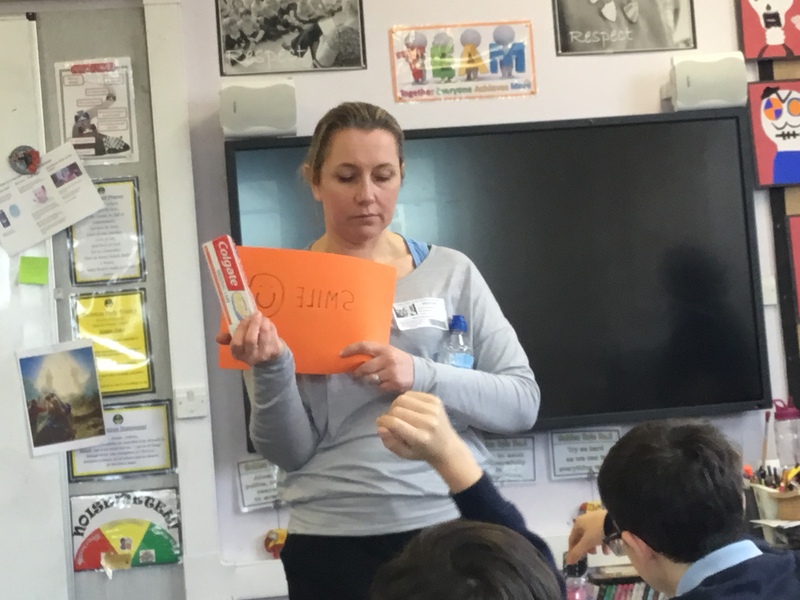 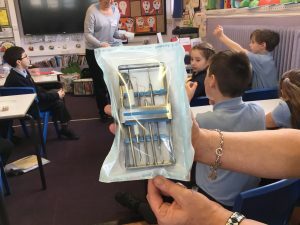 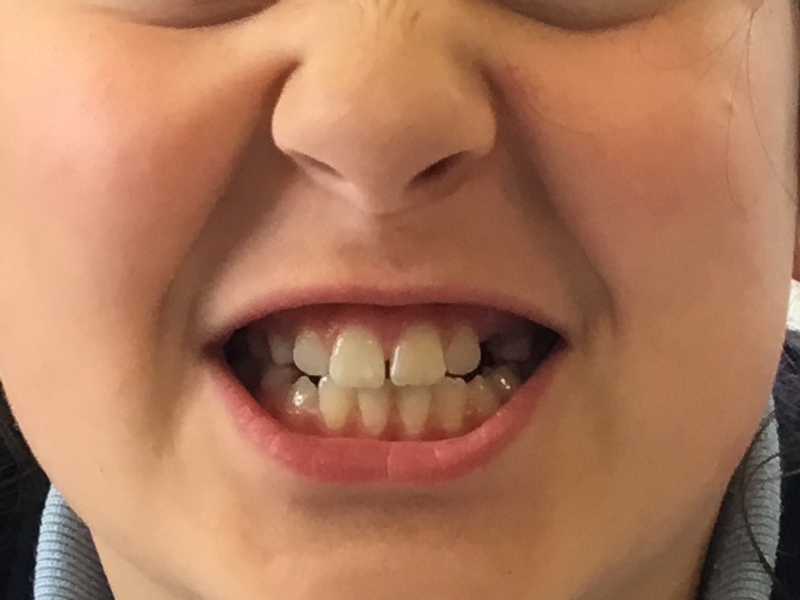 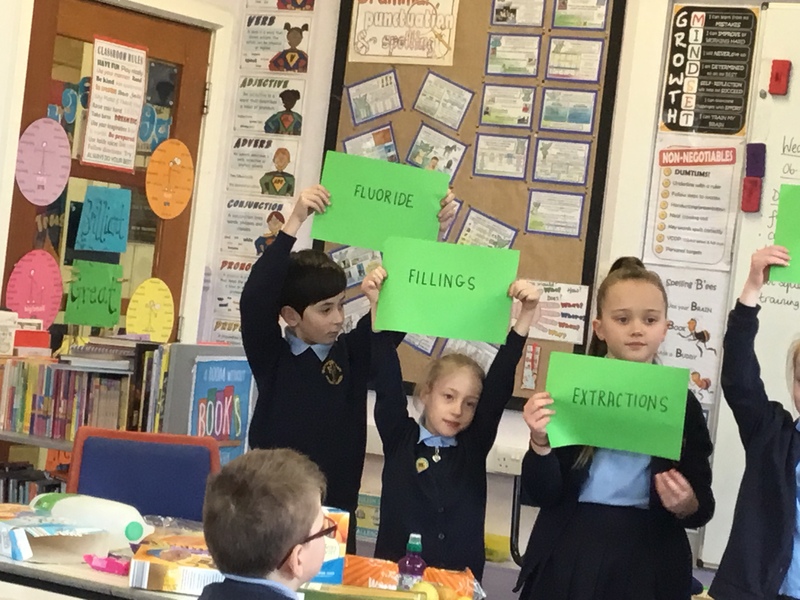 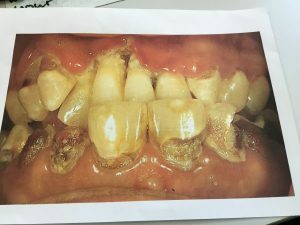 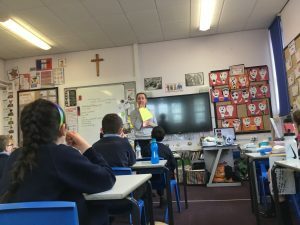 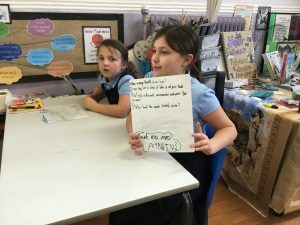 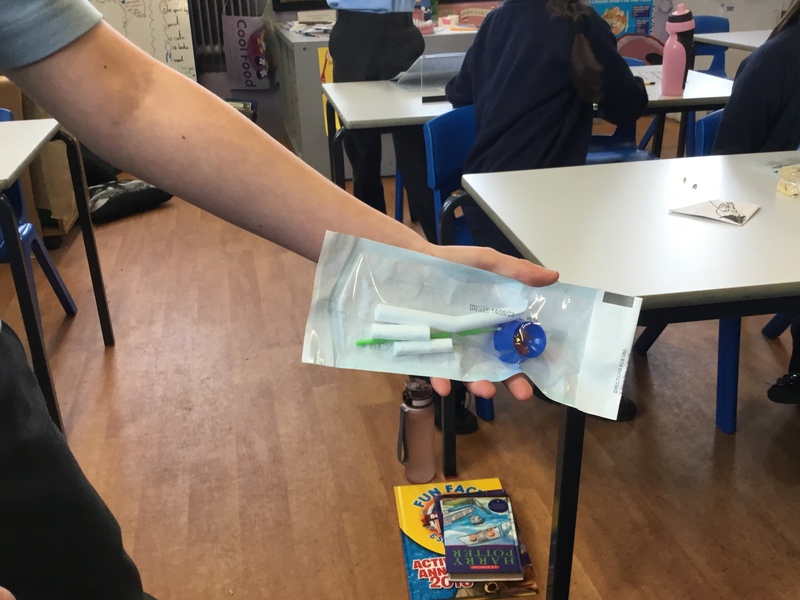 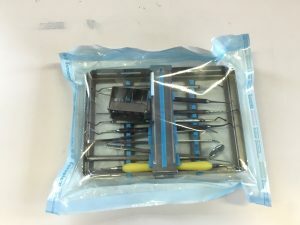 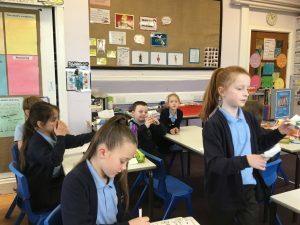 Miss Atkinson told us about her job: the age range of patients (from babies to old people), what teeth are used for (smiling, eating, beauty, talking) and what her job involved doing (fillings, extractions, check ups, replacing teeth, giving advice and helping patients to be confident and happy. 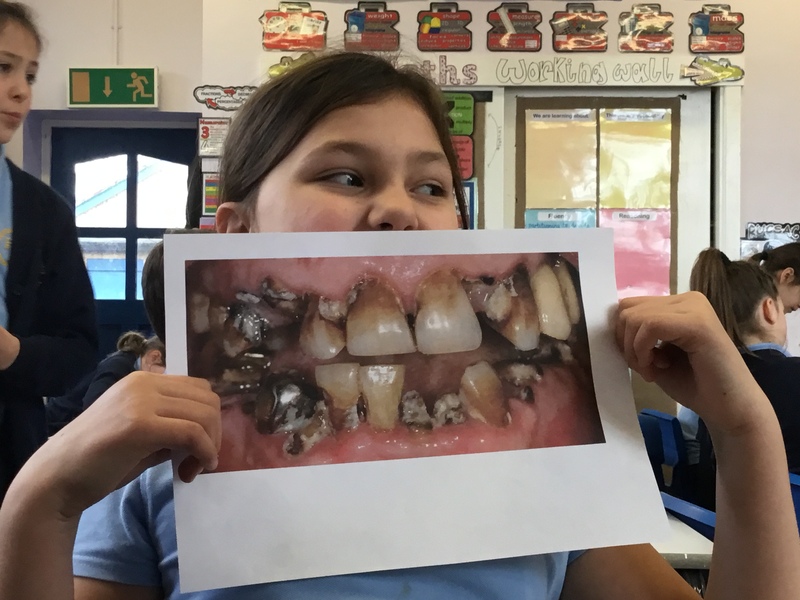 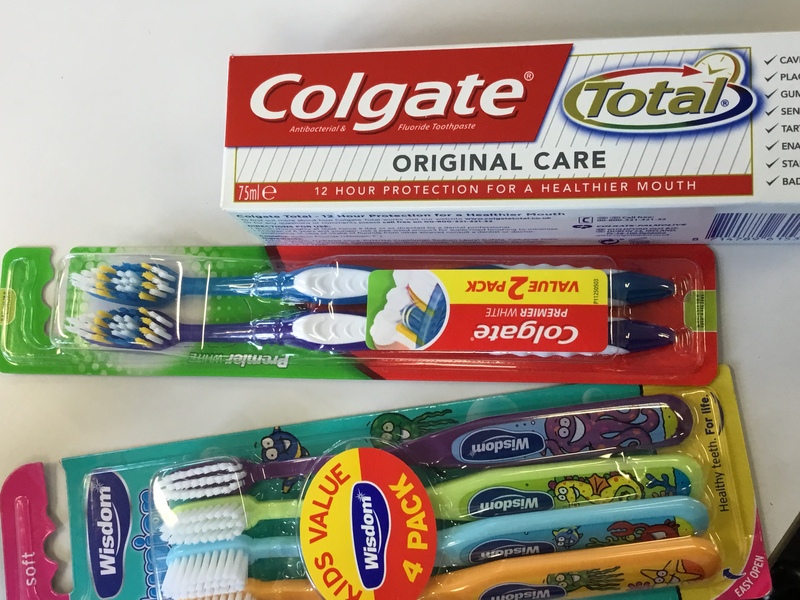 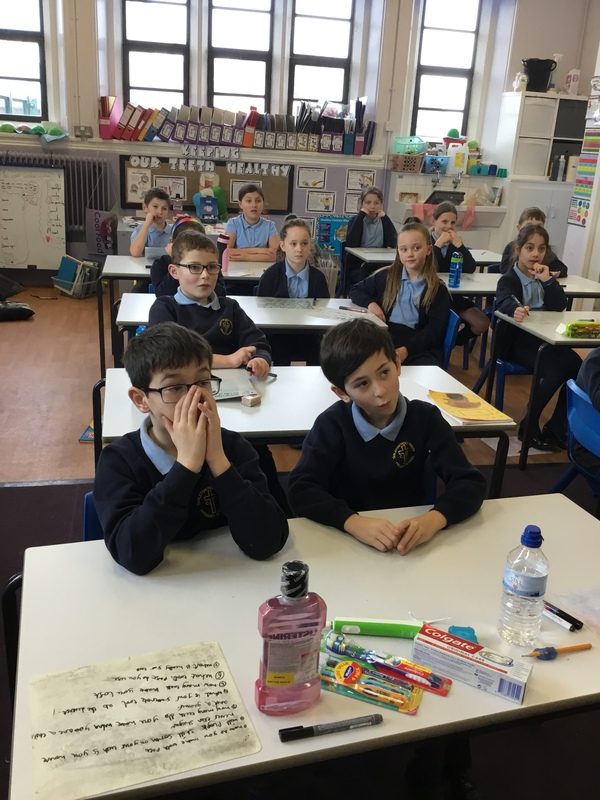 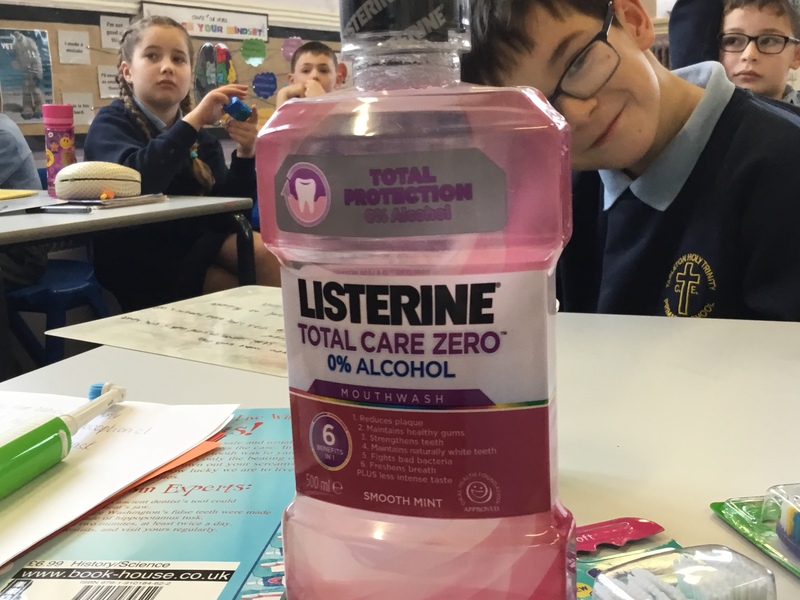 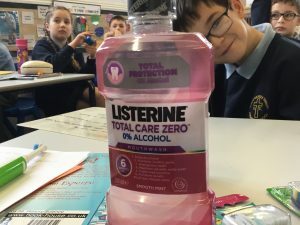 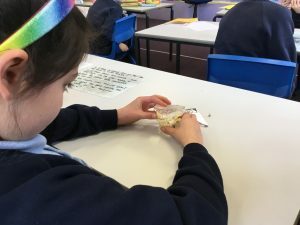 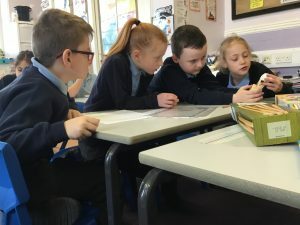 Finally, we had a quiz to see which were the best or worst foods for our teeth. We had a great time and we learned lots and asked lots and lots and lots of questions!